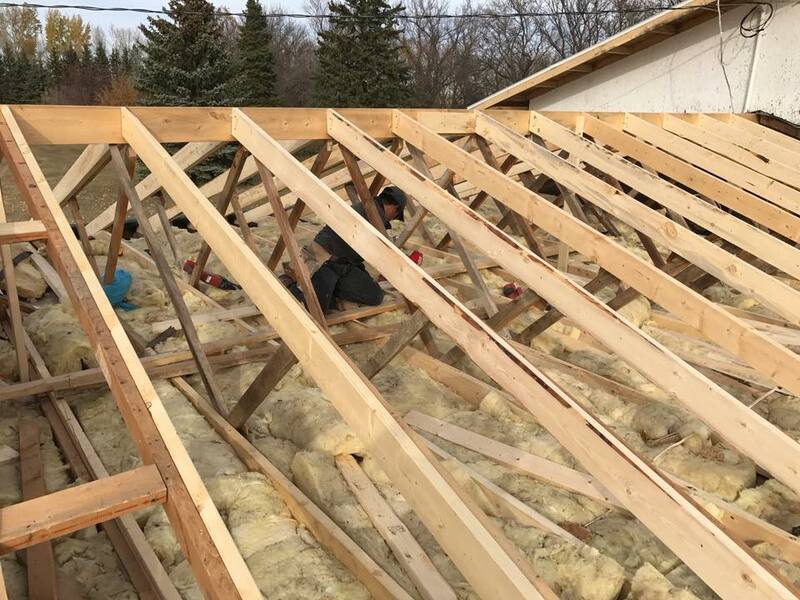 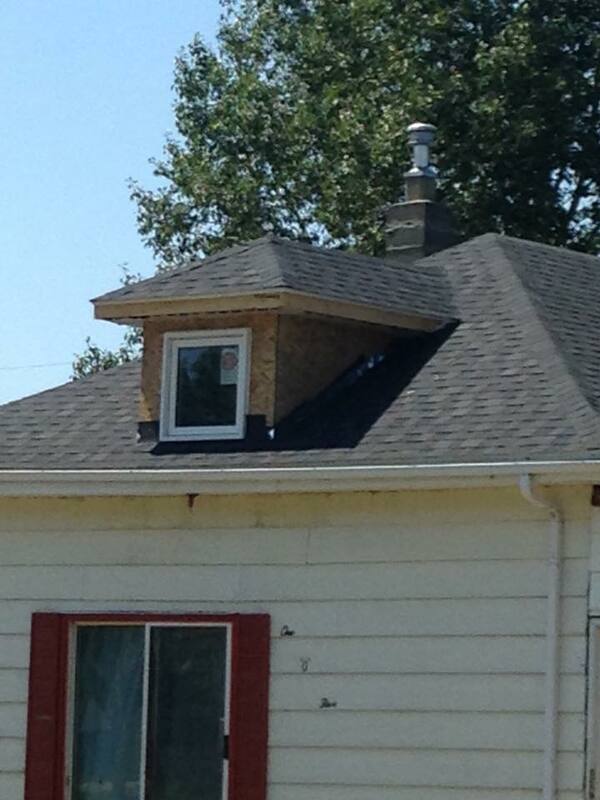 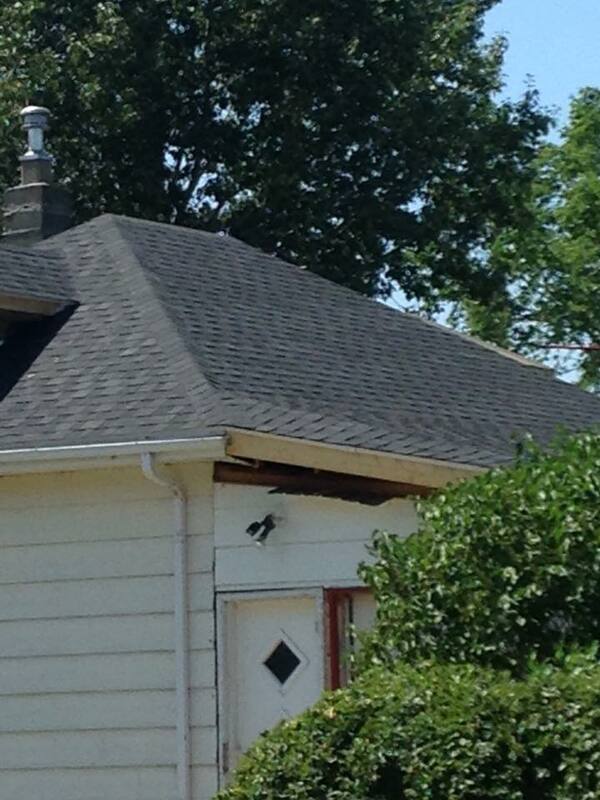 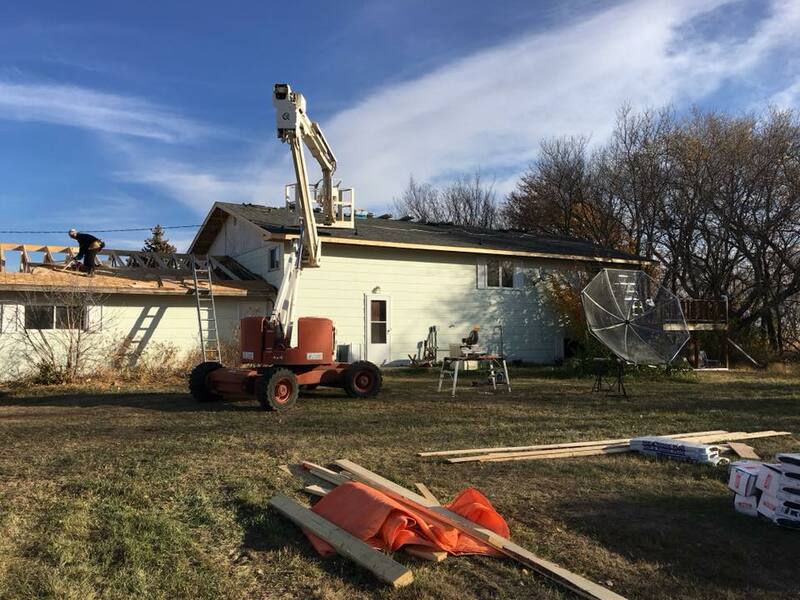 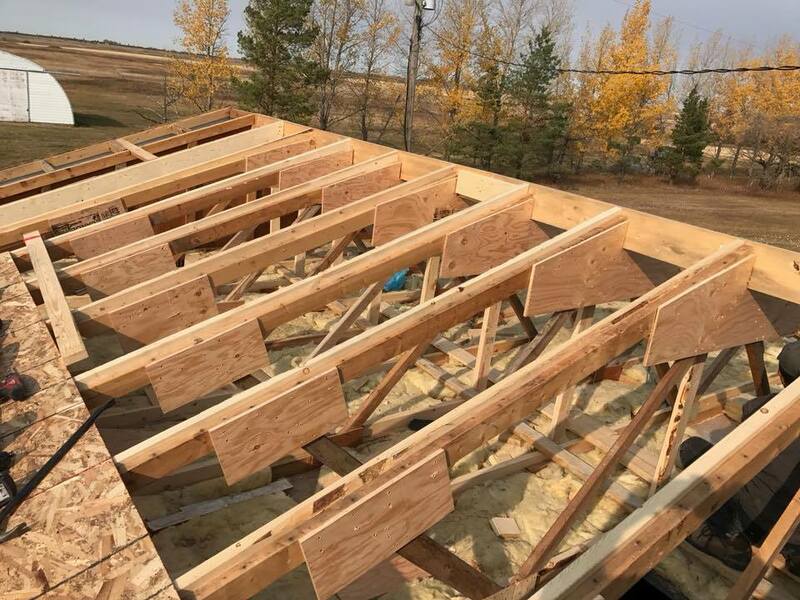 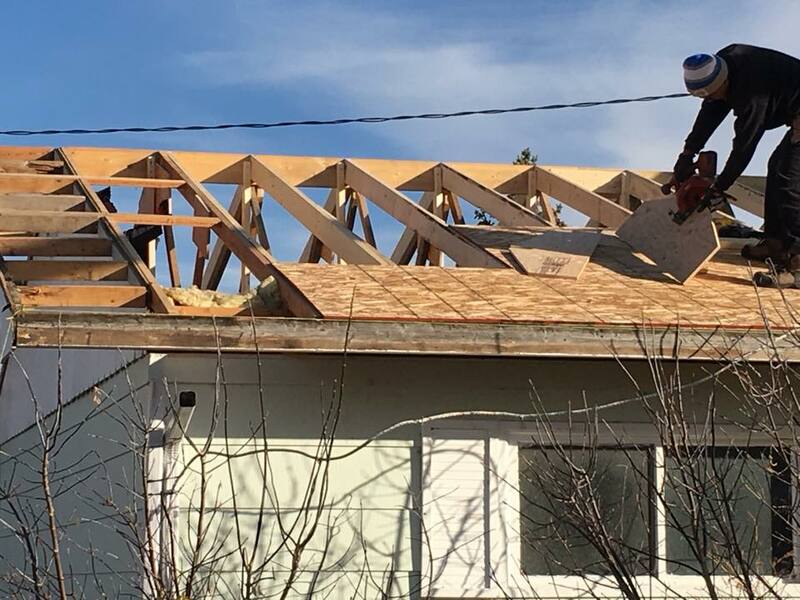 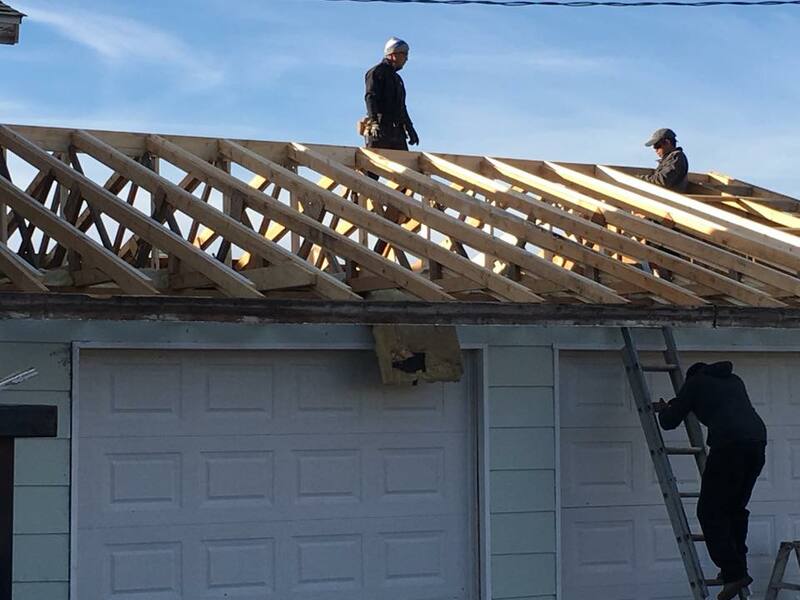 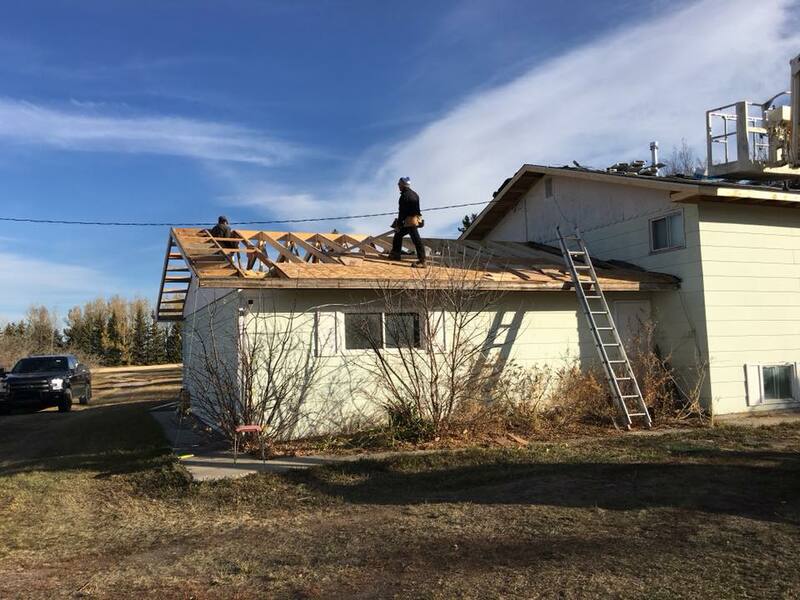 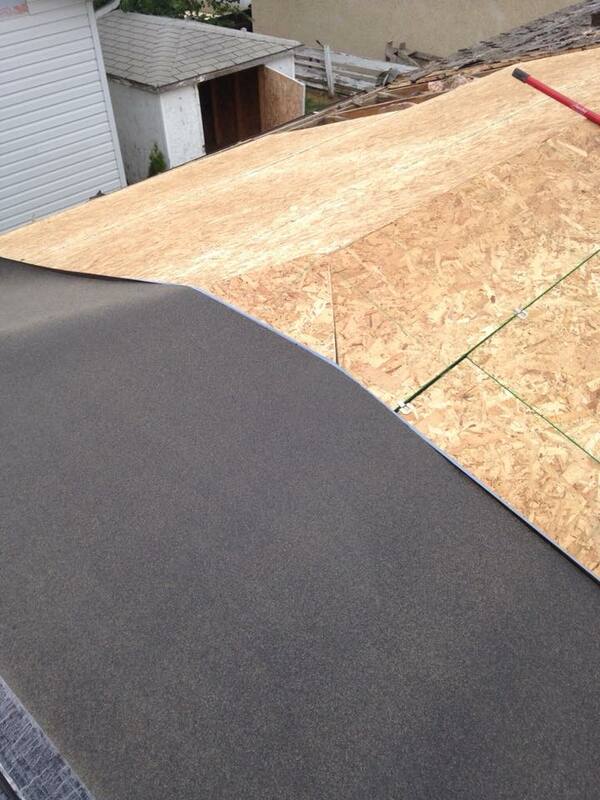 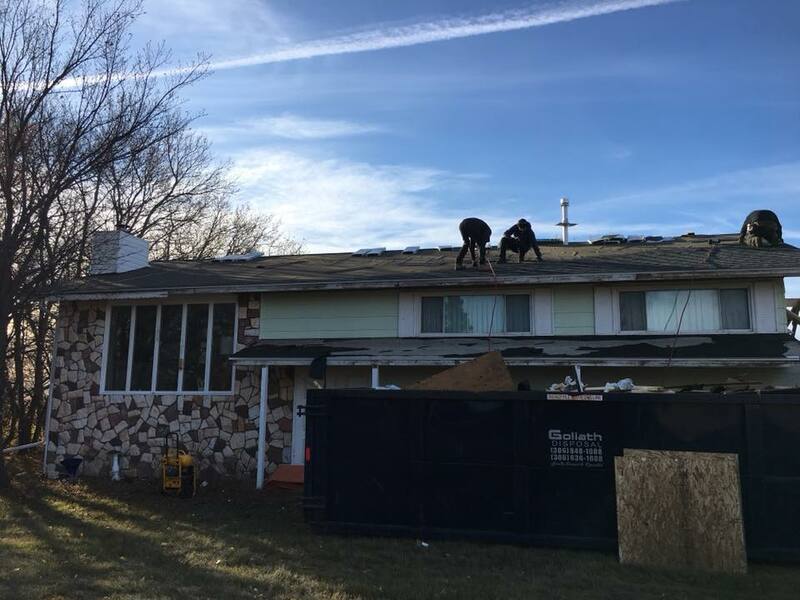 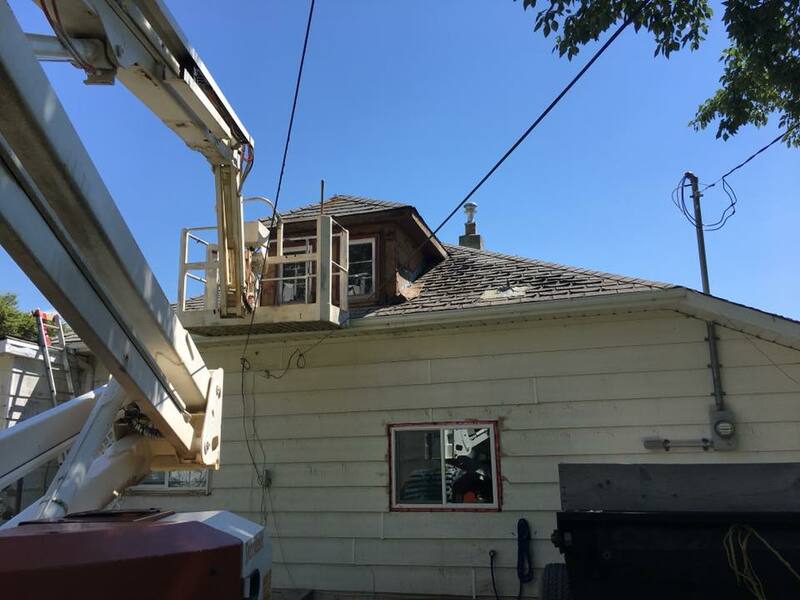 Lawrence Construction helps with your roofs issues in the Regina, Moose Jaw, Estevan and Weyburn areas. 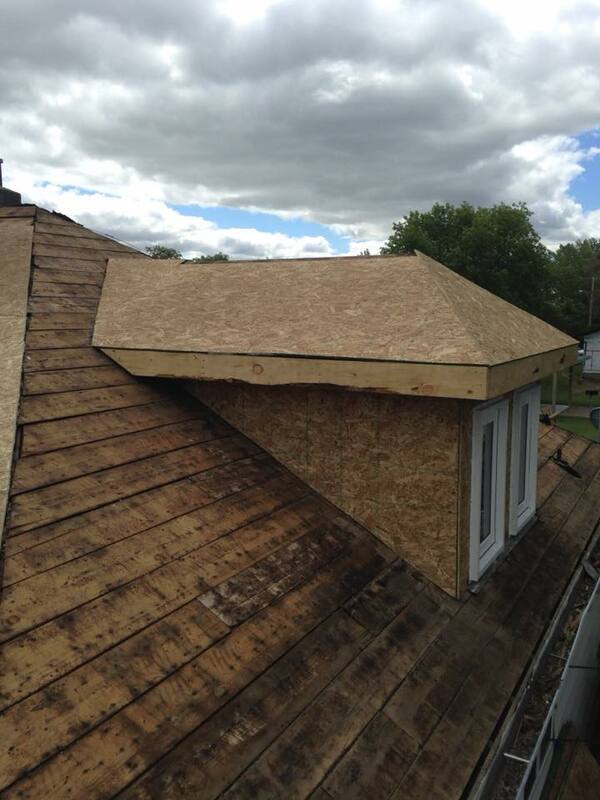 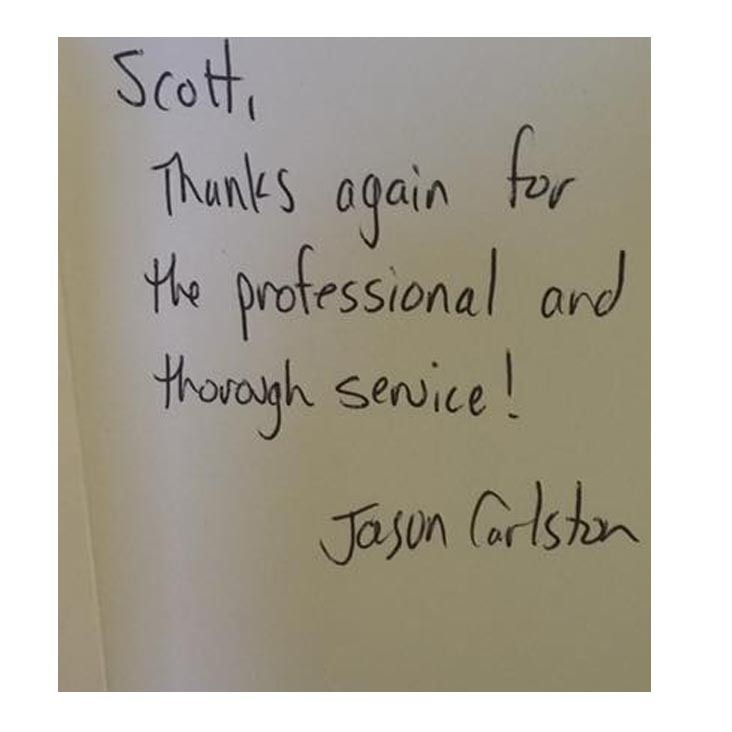 We Service all of Southern Saskaskatchwan for all roofing needs. 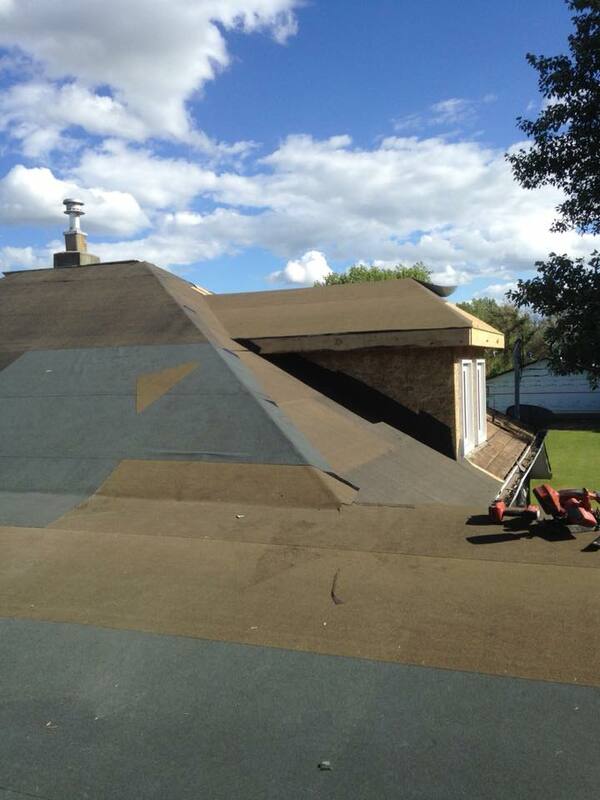 Some roofs are tricky, makes our work interesting yet fun!